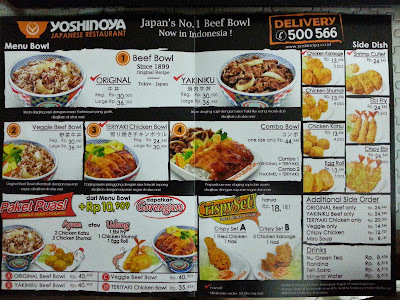 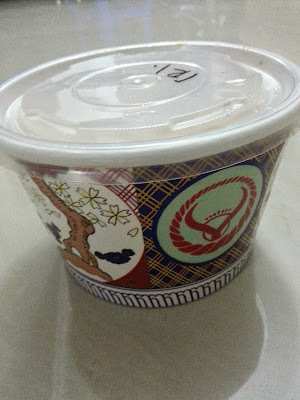 Note: Original Beef Bowl come with rice accompanied with separated sliced beef for freshness reason. 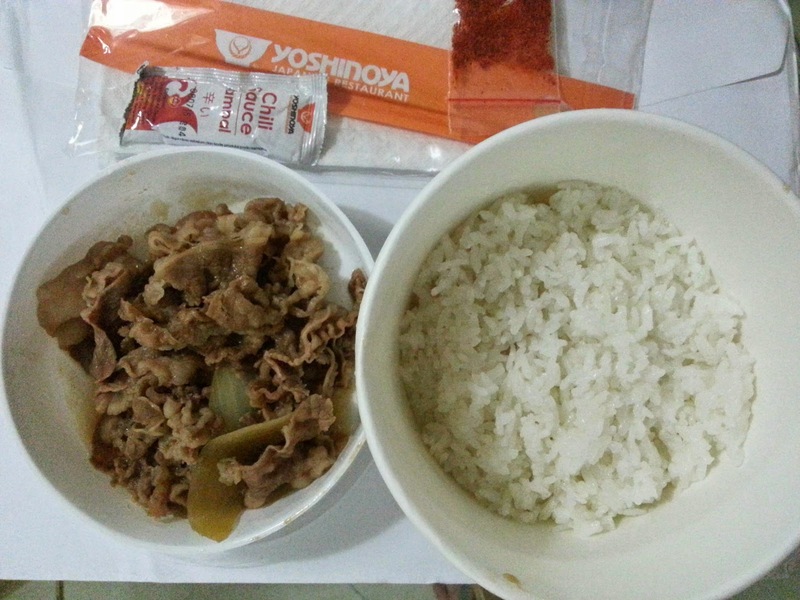 The beef is tender and salty. 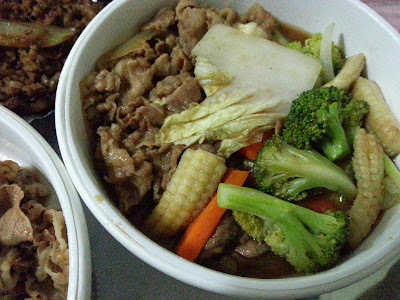 Veggie Beef Bowl come with rice and separated original sliced beef and vegetables. 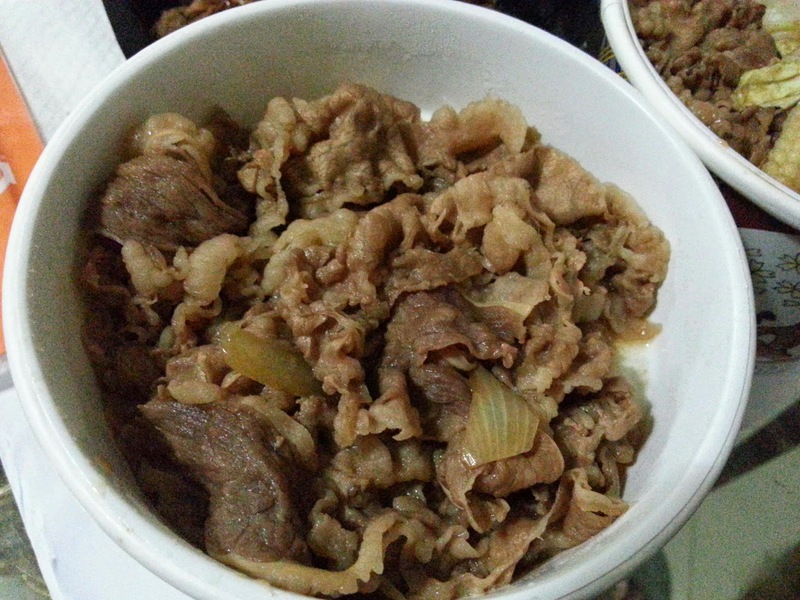 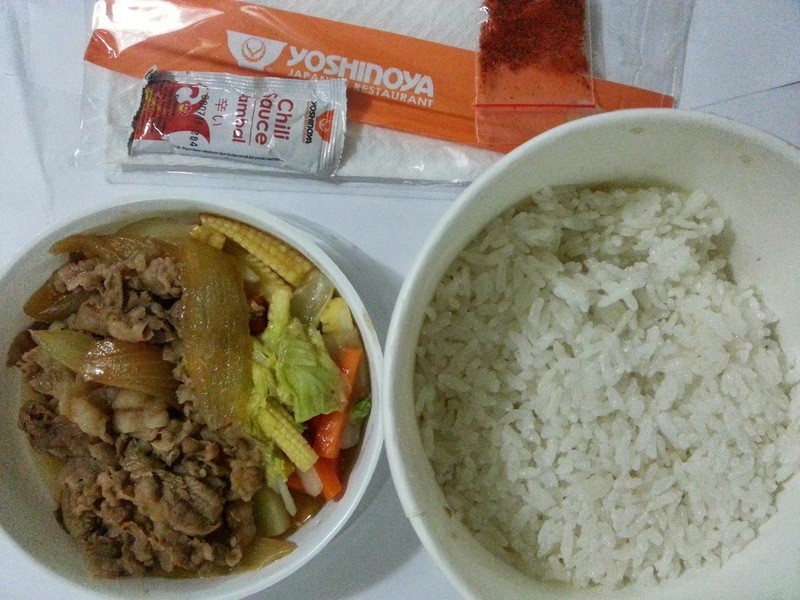 The beef is nice and salty, the vegetables only boiled so taste is flat. 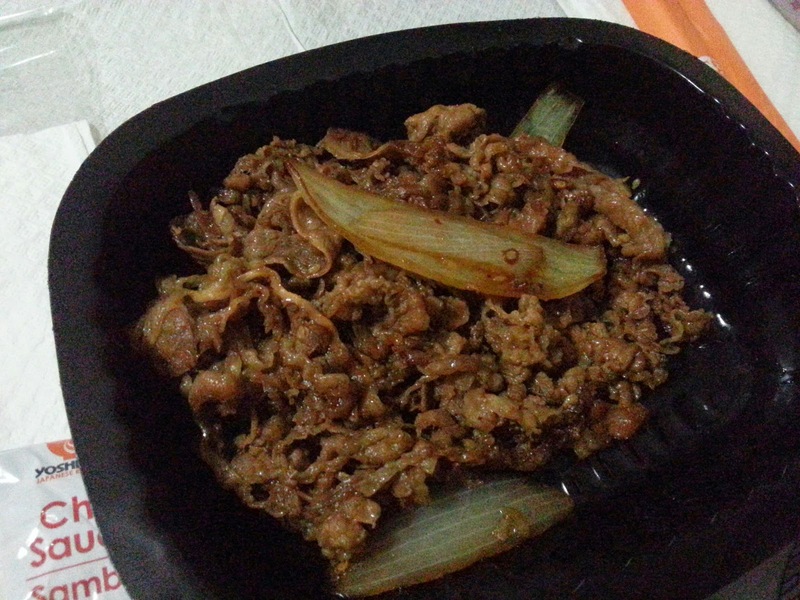 Yakiniku Beef only come with sliced yakiniku sauce beef. The beef is tender and sweet.